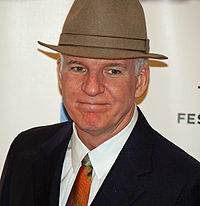 Steve Martin and Alec Baldwin have been announced as the co-hosts of the 82nd Academy Awards ceremony next March. Okay this is awesome, not quite the rumoured Neil Patrick Harris presenting the Oscars level of awesome, but awesome nonetheless. Both Baldwin and Martin, who co-incidentally are vying with each other for the Saturday Night Live guest hosting record, are extremely funny guys. 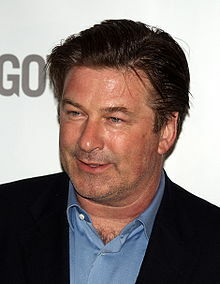 Baldwin’s portrayal of Jack Donaghy in 30 Rock is one of the funniest things on TV. “I am happy to co-host the Oscars with my enemy Alec Baldwin,” said Martin. “I don’t play the banjo but I’m thrilled to be hosting the Oscars. It’s the opportunity of a lifetime,” said Baldwin. 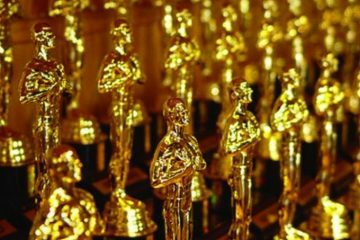 The ceremony has had multiple hosts before, but this is the first time, according to The Hollywood Reporter, that two people will have hosted the Oscars while standing in the same room since the very first ceremony in 1929, when Douglas Fairbanks Jr. and William C. DeMille fronted the show. 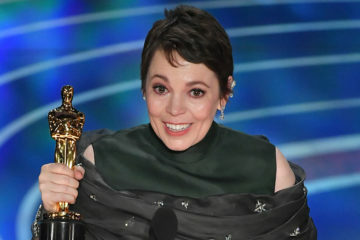 Martin hosted the 73rd and 75th Academy Awards shows. He actually earned an Emmy nomination for his first stint. He has also served as a presenter on the show several times, most recently at the ceremony in February when he appeared with Tina Fey. The Academy Awards for outstanding film achievements of 2009 will be presented on Sunday, March 7, 2010, at the Kodak Theatre in Hollywood. Mark your calendars. Scorpion King and Eraser director, Chuck Russell, is gearing up to direct a 3D adventure based on the fantasy tales The Arabian Nights. 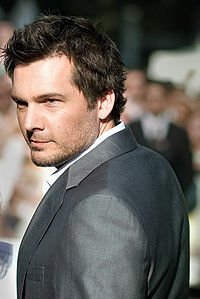 The script has been co-written by Russell in conjunction with newcomer Barry P. Ambrose. The movie is set to deviate from the original 1001 tales. Instead the movie focuses on a young military commander who, after his king is killed in a coup, joins forces with Sinbad, Aladdin and the genie to rescue Scheherazade and her kingdom from dark powers. 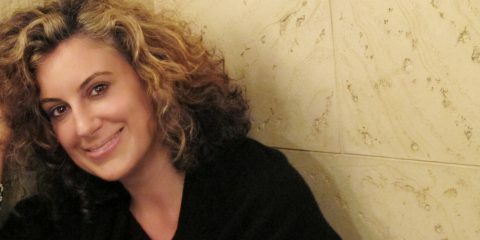 The action adventure, with an estimated budget of $70 million, will start production in April. Good or bad either way you can blame Disney and Prince of Persia for the re-interest in desert based sword-and-slash adventures. Since I’m a huge Aladdin (the Disney version) fan I’m hoping for something close to that, sans the “Whole New World” bit. 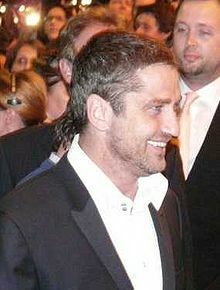 300 star Gerard Butler is lining up for a tilt in Ralph Fiennes’ directorial debut Coriolanus. 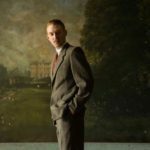 The movie is being billed as a contemporary version of Shakespeare’s Rome-set political and family drama. The plot sees a Roman general called Gaius Martius lead an army to war against the Volsicans. The leader of the Volsicans, Tullus Aufidius, considers Gaius a blood enemy and offers to fight him in single combat. 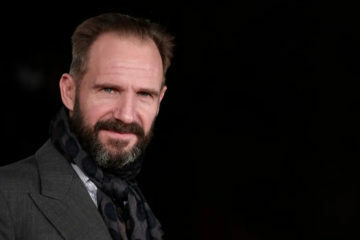 Fiennes himself is set to play Gaius Martius, while Butler is being lined up for Tullus Aufidius. The cast also includes William Hurt, Eddie Marsan, Jessica Chastain and Vanessa Redgrave as Volumnia, mother and consel to Tullus. The movie, written by The Last Samurai scribe John Logan, is scheduled to begin shooting in Serbia in March. No release date has been set but with the cast involved I’d expect this to be aimed at summer blockbuster territory. Fox is reportedly working hard on developing a CIA-themed movie, to be written by Stir of Echoes: The Homecoming scribe Harris Wilkinson. Kate Beckinsale’s hubby, and Underworld director Len Wiseman has been attached to shoot the Peter Chernin produced thriller. The plot will centre on a division of the CIA that specializes in “remote viewing”,the ability to gather information using paranormal means. So expect a mixture of 24 and The Men Who Stare at Goats. 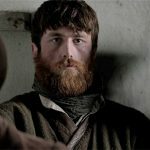 No word on a potential cast or release date yet, but it should be one to keep an eye out for. Scream creator Kevin Williamson has recently been letting more hints drop about the new trilogy of Scream movies that he is currently writing. According to an interview with MTV, Williamson is hard at work completing the script for part 4, and is contractually obliged to do a 5th. 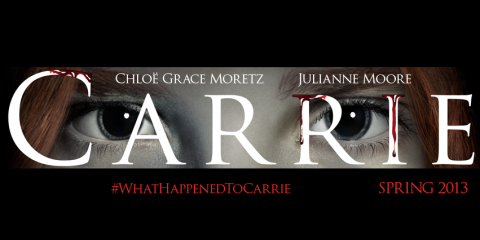 Stars Neve Campbell, Courteney Cox and David Arquette are all returning. Director Wes Craven has yet to confirm, but reports indicate that he has expressed interest and excitement over Williamson’s ideas. The original Scream was genius, a modern, pop-culture update on a tired genre. Subsequent efforts suffered from the law of diminishing returns, with part 3 just a complete mess. Hopefully the new trilogy can recapture the glory of the first outing. Enough with the 3D already. Bring back 2D. Screw you James Cameron. I blame you. Wonder will Steve bring his banjo? I dunno Niall, you'd get into the rhythm, if you were getting the support you needed.